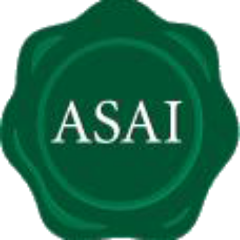 Orla Twomey, Assistant CEO, ASAI will share the implications of the new advertising code for the digital industry in advance of the new code coming into effect on March 1st 2016. We would urge you all to attend as this is a great opportunity to hear and discuss the implications of the new code for the digital industry. This is a free event and as capacity is limited to 50 we advise booking asap.